Facebook pushed out an update to Facebook Home today, allowing for users to place apps in folders through the launcher. According to Facebook, this was a feature that was highly requested, which doesn’t surprise anybody. Once updated, you simply drag one app and drop it on another app icon to create a folder. Pretty simple, right? 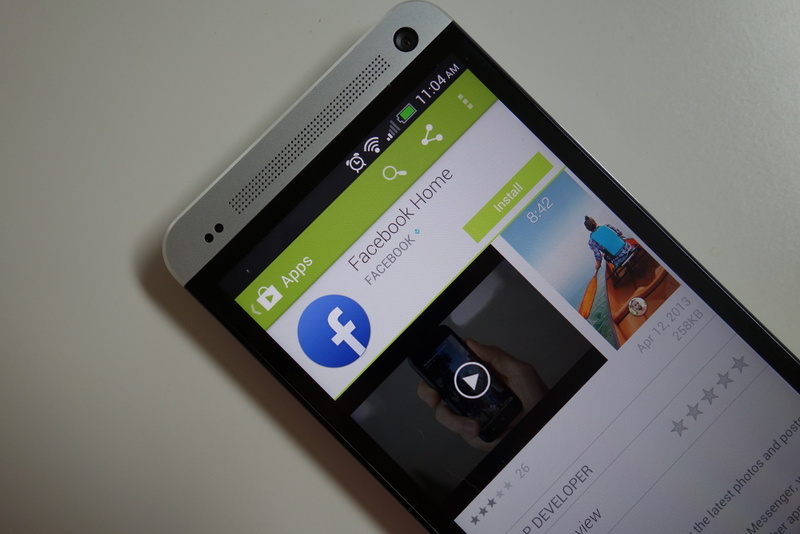 We are still waiting for the Galaxy S4 and HTC One to receive “official” support for Facebook Home. Months after launch. Show of hands, who is using Home?